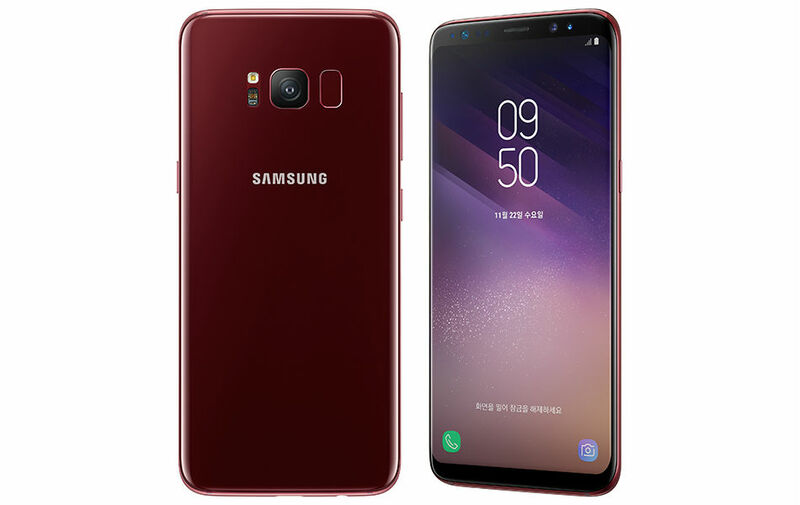 Samsung announced a new color for the Galaxy S8 this week, with initial availability starting today in South Korea. The color is named Burgundy Red, and to us, it looks pretty nice. The front side of the phone is the same, but we have a dark red color on the back, which I think contrasts very well. Samsung has yet to offer specific launch details for anywhere outside of Korea, but that information should be coming soon. Personally, I’d love to see a brighter option, such as a bright red or bright blue, but this is still nice looking. Once we get word on a possible US launch, we’ll let you know.